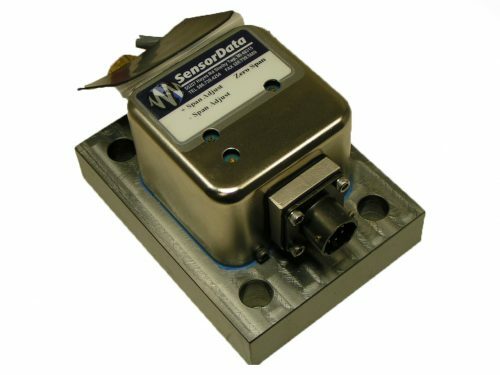 Custom application-specific software provides real-time measurement and alerting SensorData can provide for on board instrumentation for your torque sensor or load cell. Available in both AC Carrier or DC Broadband signal conditioning, SensorData can provide you with a high level signal that can be taken directly to your Data Recording device via cable or wirelessly for extra ease of use. Consultants & Experts with 25+ years of Innovative Engineering and manufacturing force & torque measurement sensors and systems. 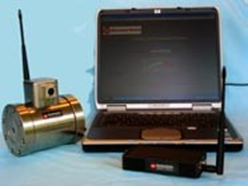 To be the most innovative sensor solutions partner for the clients that we serve. Because at SensorData Technologies, we’ve quietly perfected our craft and have distinguished ourselves as the solutions leader for todays most challenging applications. The secret is now out. Let us do the same for you. 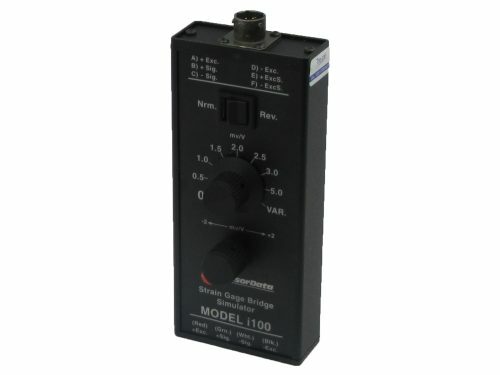 The end results are measurement sensors and transducers you can trust, and we can be proud of. 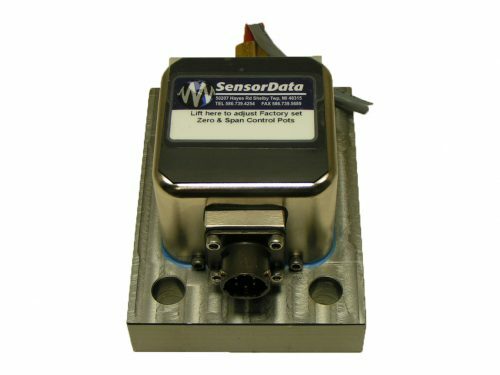 We’re SensorData Technologies, a force and torque measurement sensor solutions provider. 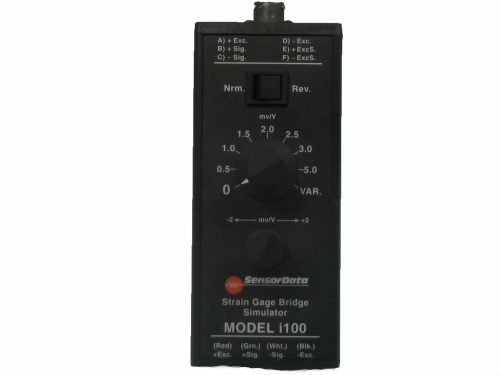 Since 1992, we’ve been manufacturing the most advanced and innovative measurement sensors to the industries we serve. From the automotive to medical, aerospace, defense, and the pharmaceutical industries. - Accuracy (Up to 0.01%). - Custom Products and Solutions.